C-Senior International licens: OK, KZ2, Rotax Max Senior, Rotax DD2, X30 Senior, X30 Shifter, Shifter Rok, Rok Expert og Rok Expert Plus. 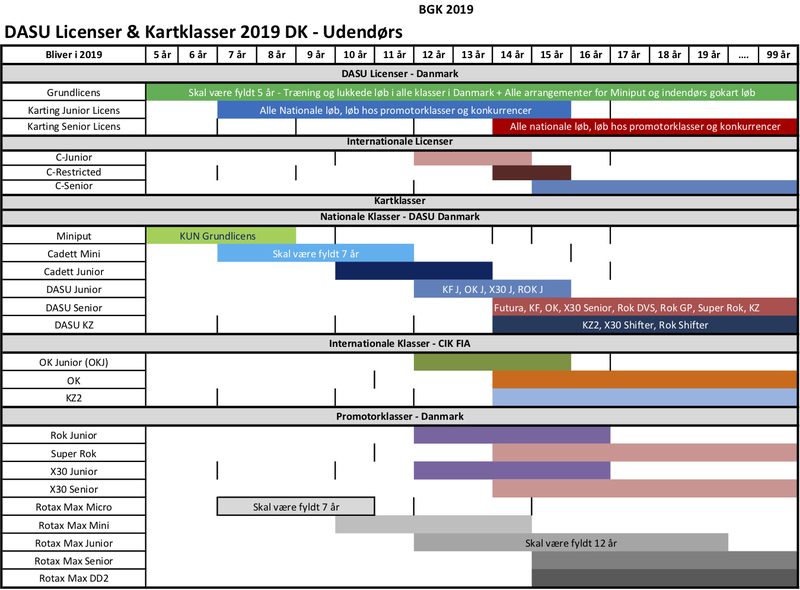 CIK FIA European Championships 2019: OK Junior, OK & KZ2. 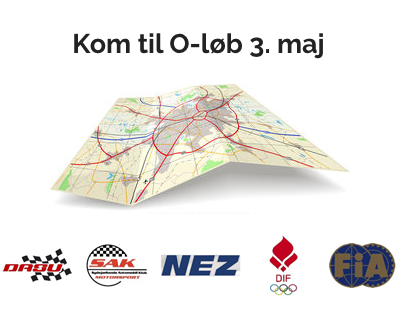 CIK FIA World Championships 2019: OK Junior, OK & KZ2. CIK FIA Academy Karting Trophy 2019: OK Junior. CIK FIA: Commission Internationale de Karting the Fédération Internationale de l’Automobile (FIA).